Elsmere BBQ supports the PCFC on April 2nd! 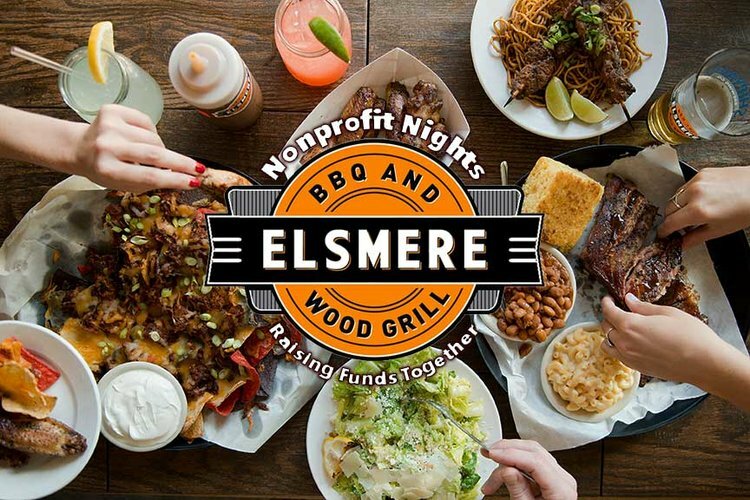 Elsmere BBQ and Wood Grill is hosting a non-profit night to support the PCFC! A donation from all sales–including takeout–on Tuesday, April 2nd will be given to the Friends of the Portland Community Free Clinic. Enjoy some great wood grilled barbecue beef, pork, chicken, and sausage with delicious sides–salads, greens, beans, cornbread, mac and cheese. Yum! When? 4 pm to 9 pm. Eat-in or takeout! Online Auction to Benefit the PCFC!